Oh, I see. Will upload new build soon. 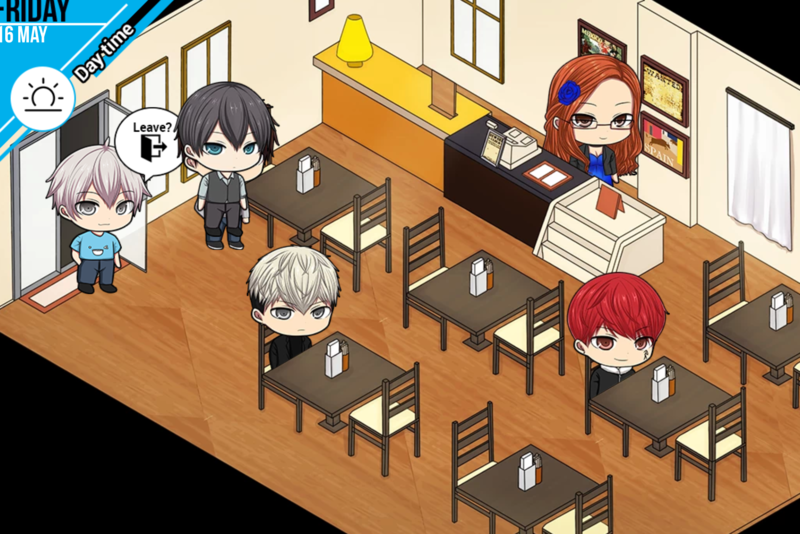 Also, apparently there's a bug with Shuu's dating that causes it to not increase any love point (Which is why it's near impossible to get his confession event. Will fix this in newest build as well. Will it also fix Shuu not changing out of his robe and into normal clothes on dates, funny though exhibitionist Shuu may be. That one's already fixed in latest ver tho.